Spectra Laser is designed to stimulate the collagen in the skin to reduce the appearance of irregularities in the skin’s texture. This procedure is very gentle on the skin. 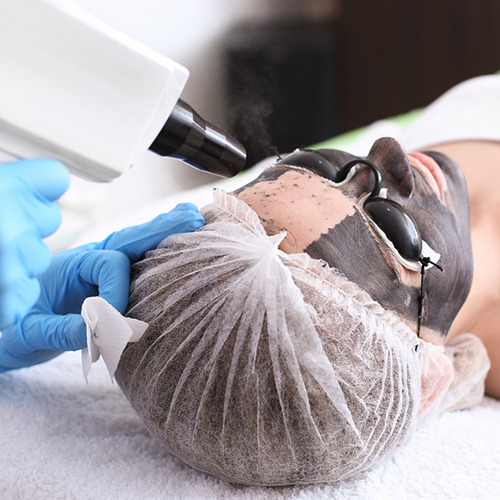 For the best Laser Therapy in KSA, contact Med Art Clinics.